DEADLINE DAY: Forgotten man Gary Cahill will not be sealing a move away from Chelsea before tonight’s deadline, according to the Mirror. Gary Cahill, how did you find yourself in this situation? Once one of the greatest defenders in the country, the Englishman’s legs are wobbling and he has subsequently fallen out of favour at Stamford Bridge. He is a misfit in Maurizio Sarri’s system, which is why we had all expected him to leave Chelsea this month. There was talk of a move to Fulham, with his vast experience likely being appealing to manager Claudio Ranieri, but the deal never materialised. The Mirror have now given us an idea of why Cahill remains a Chelsea player as the clock ticks down towards the deadline. It’s claimed that Cahill will be staying at Chelsea due to the fact that the club were on the lookout for a potential suitor who would be willing to pay his £130K-a-week wages for the remaining six-months of his contract. Nobody’s silly enough to do that. 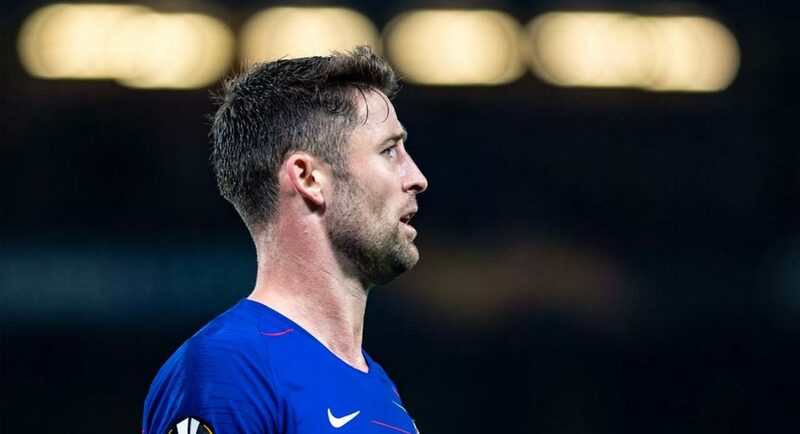 Cahill will now be watching from the stands for the rest of the season, though we would deem it likely he will get the opportunity to have a farewell game in May. No move for Gazza today. Stay tuned for updates on the rest of the day’s events.